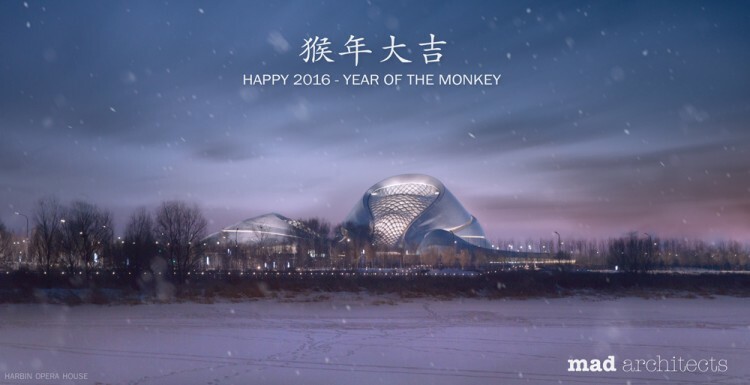 MAD Architects wishes you Happy Chinese New Year! 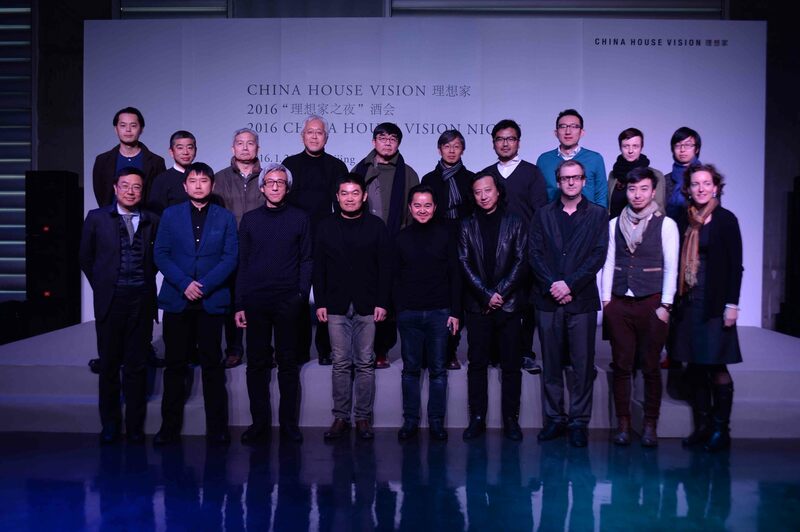 MAD principal partner Yosuke Hayano presents “Micro Garden,” a research study regarding future Hutong Toilet in the Final Presentation of 2016 “CHINA HOUSE VISION”. 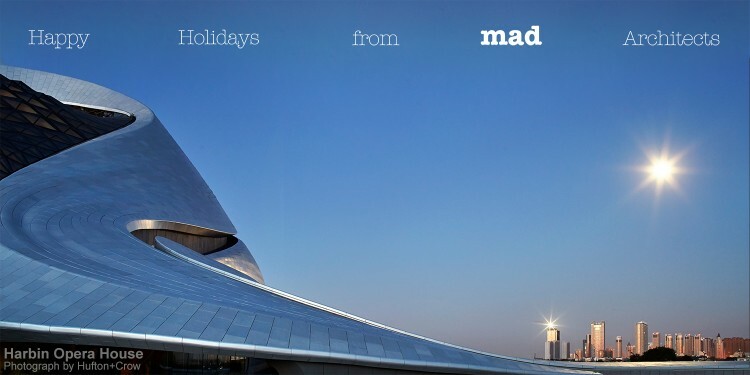 MAD Architects wishes you Happy New Year 2016! 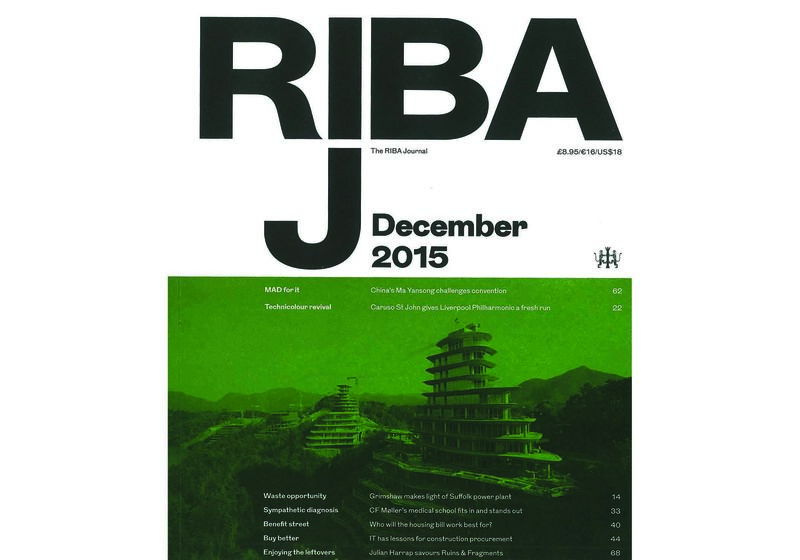 The 12th issue of RIBA Journal 2015 published the cover story of an exclusive interview with Ma Yansong, and the latest construction images of Huangshan Mountain Village. 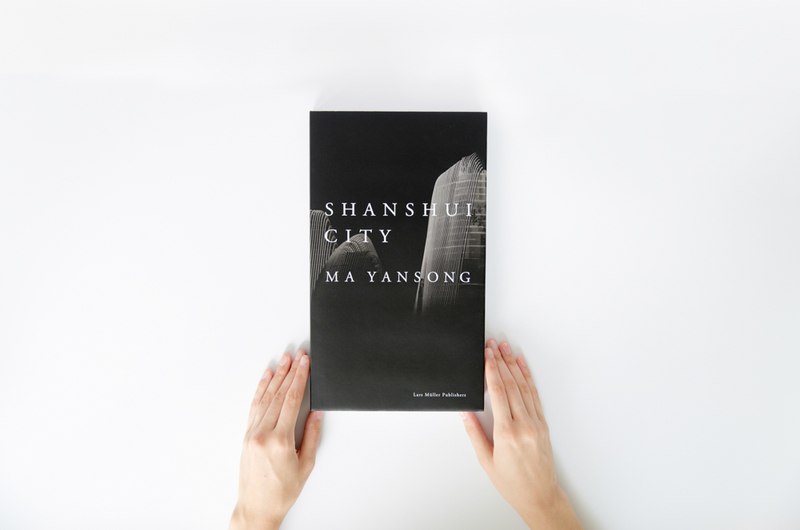 MAD launched the English version of Shanshui City (Lars Müller Publishers) on October 13th at the Architecture & Design Museum, Los Angeles. 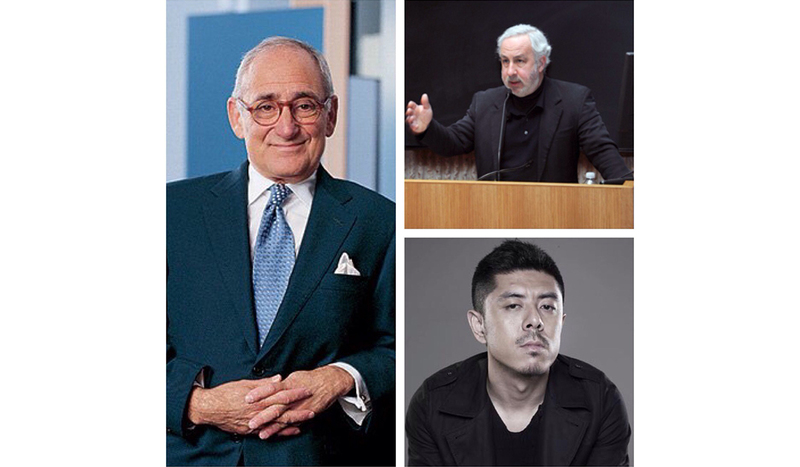 On 9/28, Yale Center Beijing invites Robert A.M. Stern, dean of the Yale School of Architecture and Ma Yansong participate Leaders Forum. 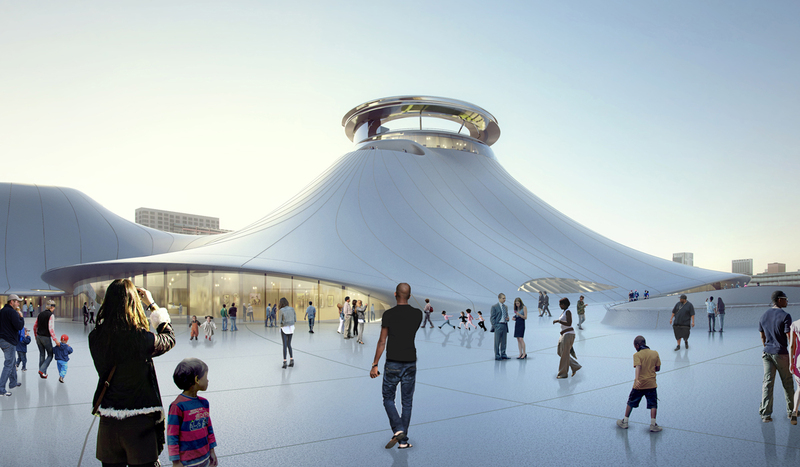 Lucas Museum of Narrative Art released the latest building design by architect Ma Yansong of MAD Architects. 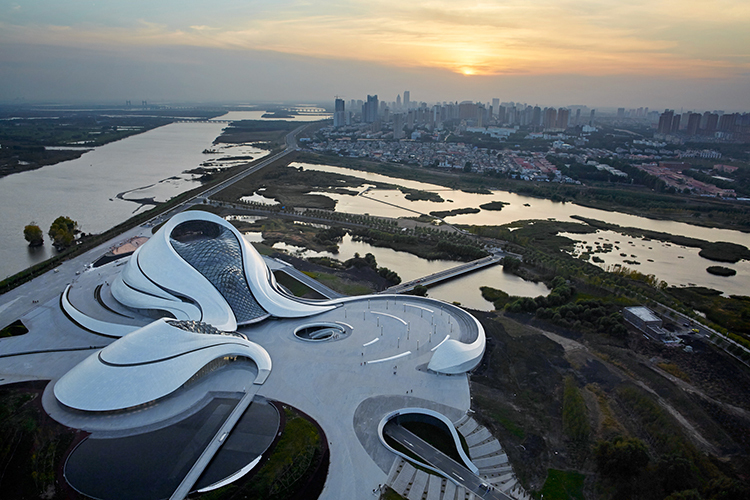 Architect Ma Yansong envisions a spatial experience that responds to the lake, the cityscape and the sky. 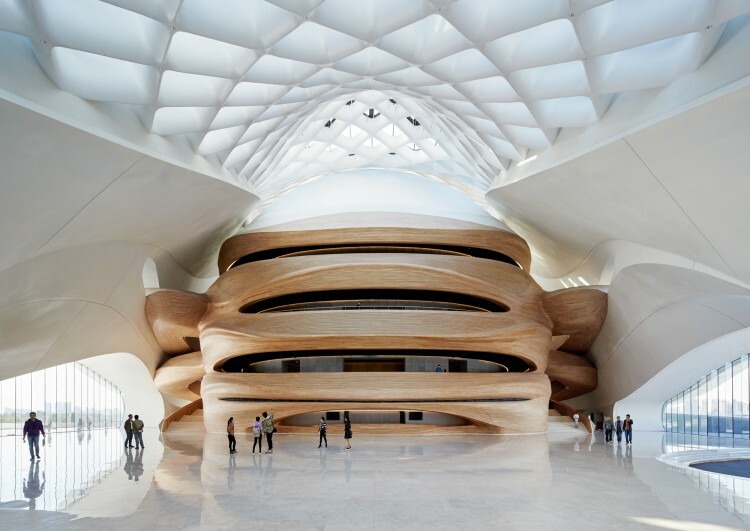 The path of visitor travel, the extraordinary shape of the building and its materials will inspire stories within the Museum. 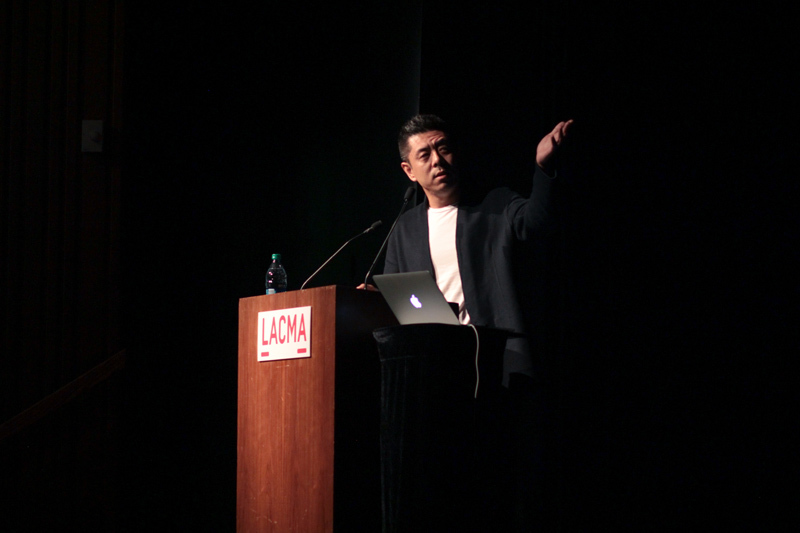 On Tuesday, September 15th, Los Angeles County Museum of Art (LACMA) hosted the “Distinguished Lecture Series” featuring Ma Yansong to a full house. Ma Yansong gave a talk in the CCTV program “We World” on Jul.17th. Chaoyang Park Plaza had the topping ceremony on Jun.10th. 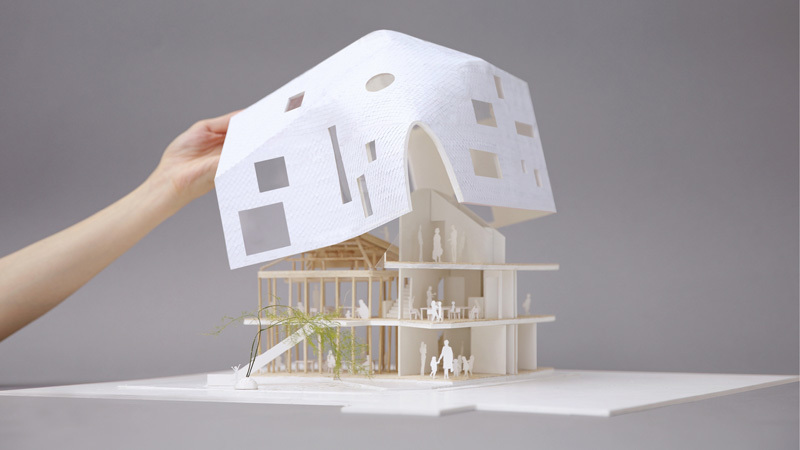 Clover house, MAD’s first project in Japan, had its ground-breaking ceremony in Okazaki, Aichi on May 13th. 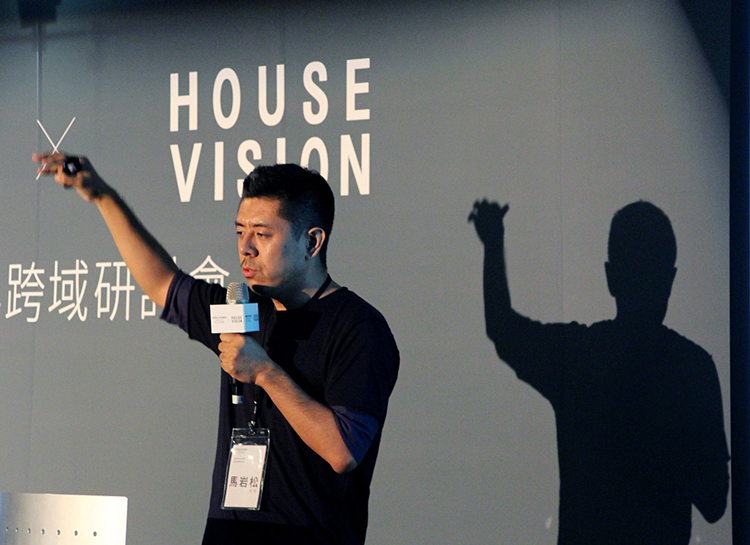 Ma Yansong attended the opening of “House Vision Taiwan” today, shared his thoughts on “innovation and cross-over collaboration” and his vision for future living model. 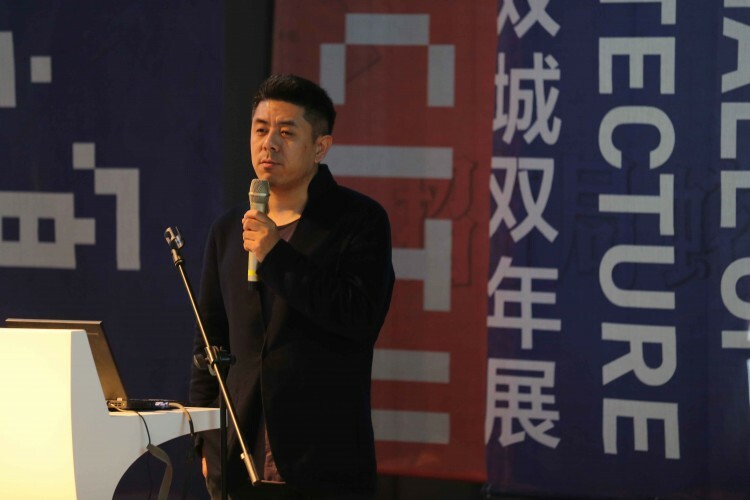 He also addressed the speech “Shanshui City” in the opening. 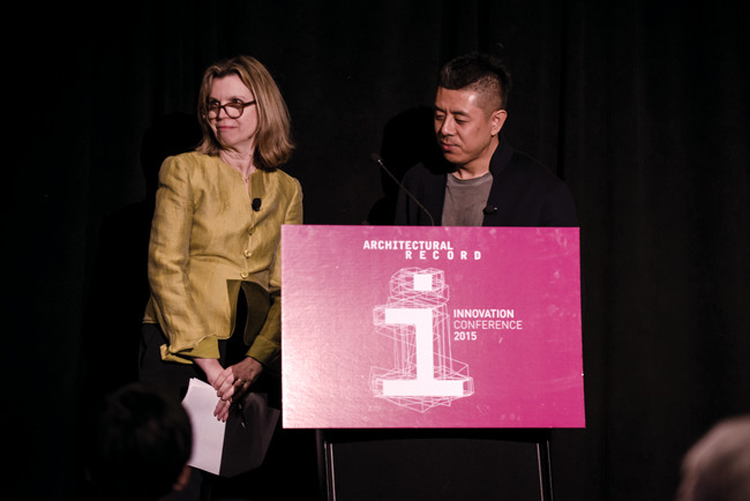 On Apr.30th, Ma Yansong attended the “Second Annual West Coast Innovation Conference” held by Architectural Record, and gave a opening speech about MAD’s architecture practice to over 300 audiences. 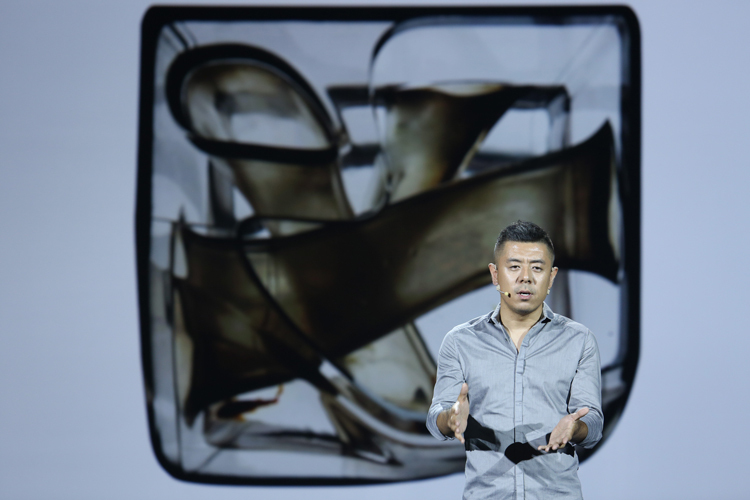 Ma Yansong and MAD Architects were invited by LIFE Magazine to design “Wonderland,” a flexible reading space located at PAGE ONE Beijing Sanlitun bookstore. 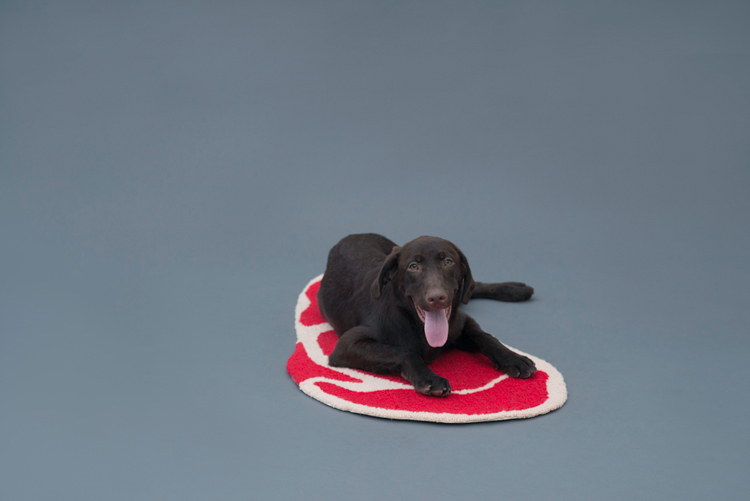 The completed design was unveiled on April 23rd, in honor of World Book Day 2015. 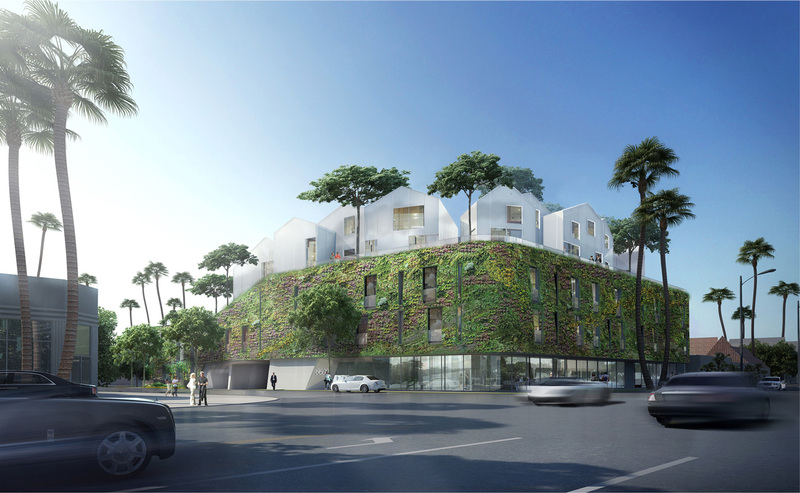 Led by Ma Yansong, MAD Architects won a competition to lead the rebuilding for 71 Via Boncompagni in the heart of Rome in early 2010. 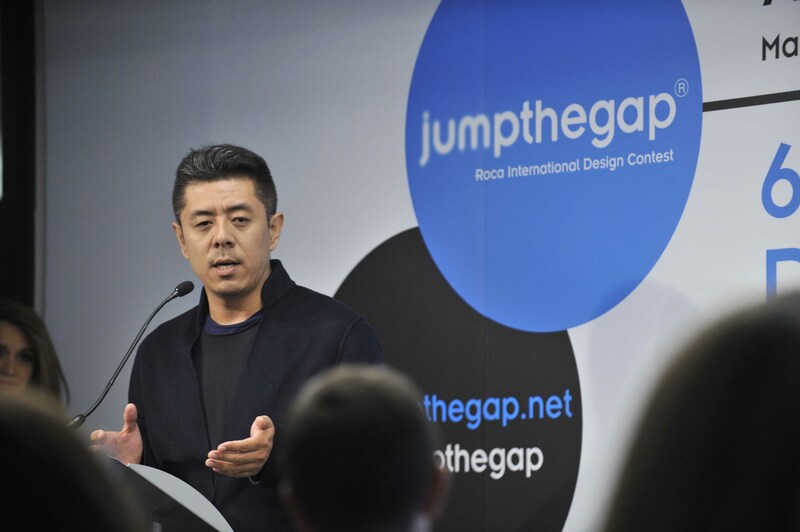 After four years of design development and hearings, the project was recently approved by the Rome Planning, Programming and Implementation Department, and Rome City Council. 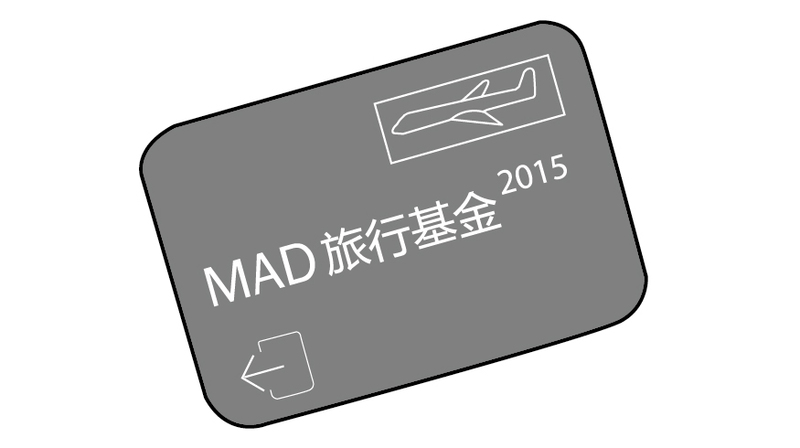 The project now enters the implementation phase, and will become MAD’s first realized project in Europe. 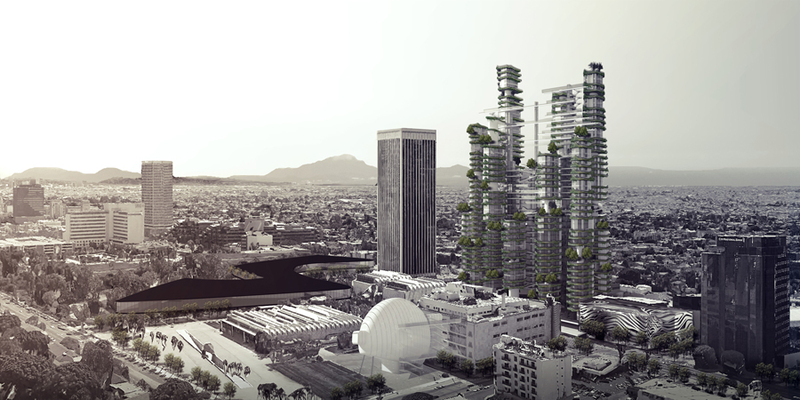 MAD Architects wishes you a happy Chinese new year. 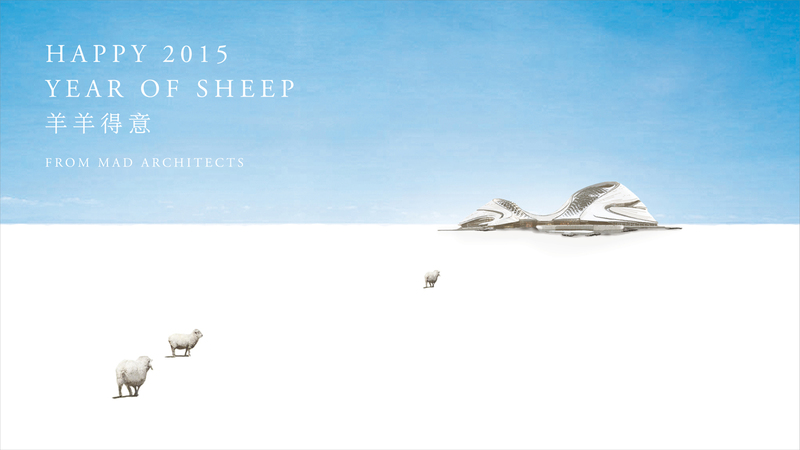 2015 Year of Sheep!